L-arginine is an amino acid that can be metabolized to form several bioactive molecules including Nitric Oxide (NO). In the Central Nervous System (CNS), NO regulates various and important physiological functions. However, the involvement of L-arginine metabolism –and by extension of NO- in Alzheimer’s disease (AD) pathogenesis, has been suggested. To determine the Global L-Arginine Bioavailability Ratio (GABR) and NO levels (as the sum of nitrates and nitrites, NOx) in the plasma of early-stage Alzheimer’s Disease (AD) patients in order to analyze if GABR can reflect an altered NO production, to confirm the importance of L-arginine metabolism in the development of the disease, and to evaluate the putative diagnostic/prognostic value of GABR. GABR index is an indicator of the availability of L-arginine to form NO by nitric oxide synthases. It is calculated as the ratio between the levels of L-arginine and the sum of the levels of L-ornithine and L-citrulline. Plasma amino acids are measured by high-performance liquid chromatography coupled to fluorescence detection. Nitric oxide is measured in plasma as the sum of nitrates and nitrites (NOx). No changes were found in L-arginine levels, whereas L-citrulline and L-ornithine levels were highly increased in AD patients. We also found that GABR decreased significantly by 47.8% in AD patients, whereas NOx levels increased significantly by 46.9%. Receiver Operator Characteristic (ROC) curve analysis for GABR showed a sensitivity of 78.1 and a specificity of 90.5. Low plasma GABR levels in AD patients reflect that the L-arginine-NO pathway has turned towards NO in AD, probably being related to the nitroxidative stress involved in neurodegenerative diseases. Furthermore, increased NOx could also be involved in several altered physiological functions. 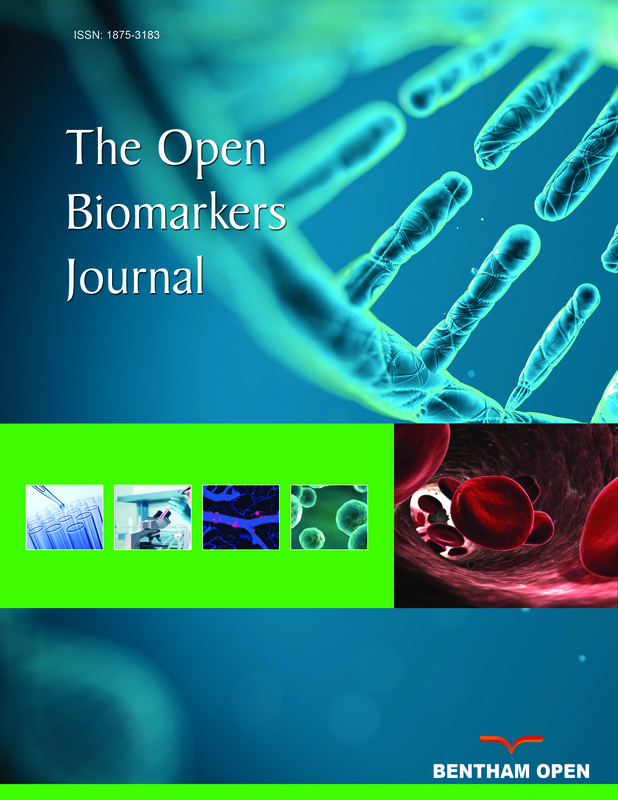 Therefore, GABR is proposed as a putative useful biomarker of the disease. Keywords: L-Arginine, L-Citrulline, L-Ornithine, Nitric Oxide, Non-Invasive Biomarkers, Receptor Operated Curves. © 2018 Martínez-Martos et al.